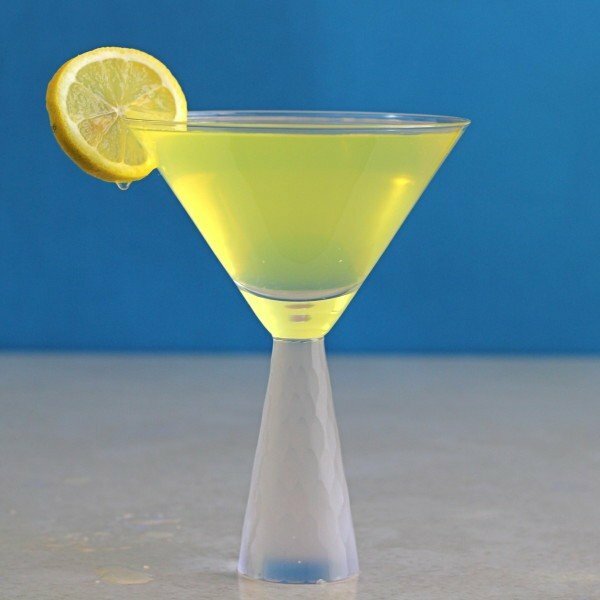 The Milano Cocktail is a fascinating mix of flavors. 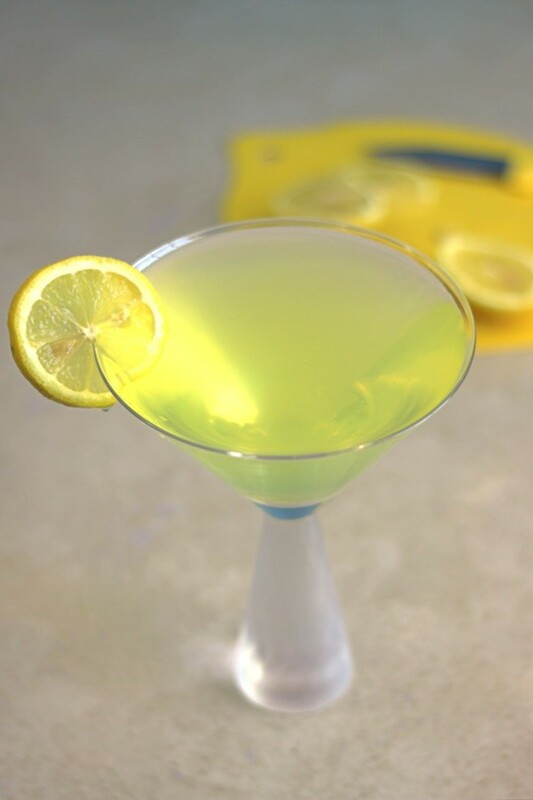 It features equal parts gin, Galliano and lemon juice. The juniper notes in gin are very well complemented by lemon, and Galliano mellows the sharp notes with its balance of vanilla and anise. It makes for a taste that may take a little getting used to, but it draws you in and keeps you sipping until you get used to it. It’s a great alternative to a classic martini, so pour one anytime you’re in the mood for something gin-based but a little more mellow. Fill a cocktail shaker halfway with cracked ice. Pour in all three ingredients and shake well. Strain the mixture into a chilled cocktail glass. Garnish with a lemon wheel.